Level 6 for all, here I come! Players get ‘free’ Radiant chests at level one, four and six so to really maximize your opportunity (with better cards, skins, etc.) it makes sense to have level 6 as a goal for all champions. You need several at level 4 to get into competitive so the extra two levels isn’t that much harder. I still have a lot of work to do although I have firmly sorted out that I am only good at two roles – Front Line and Flanking. I can service as a support but do not seem to excel at it. 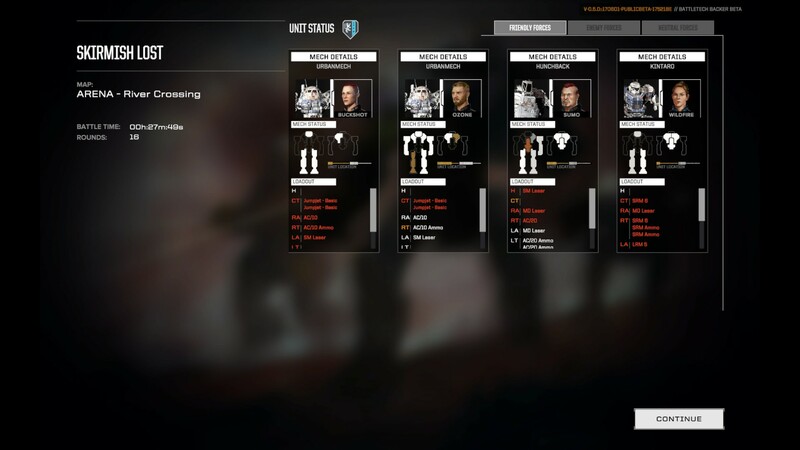 The good news for me is that the ‘meta’ for team composition is two Front Line, one Support, and two Damage and few people want to play Front Line so I pretty much always get to do it. It takes around three hours to get to level 6 so on that basis alone with 28 champs is a lot of game play. Of course this also skews my stats because playing my best champions I have nice stats – constantly learning and jumping between champions takes away the comfort and skill level. The good news is there are two game modes (Casual and Ranked) so I use my good champions for ranked and learning champions for casual. (Sorry, casual players). 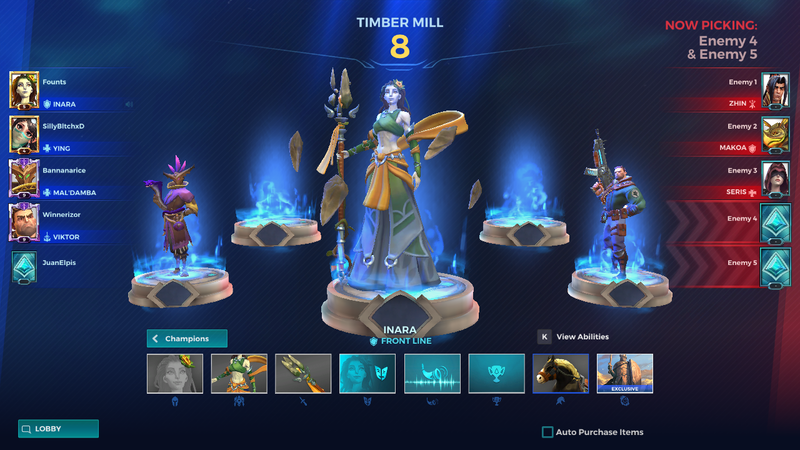 Inara is my favourite and I am climbing the ELO ladder in ranked with her. She doesn’t have a lot of flash and her skills are mostly about staying alive which isn’t glorified gameplay for those who want to shine. It is more of an unsung hero type champion which suits me just fine. In a world of Overwatch, I am a big Paladins fan. It’s a fantastic shooter and I hope it can continue to iterate and improve (it is currently in Beta). 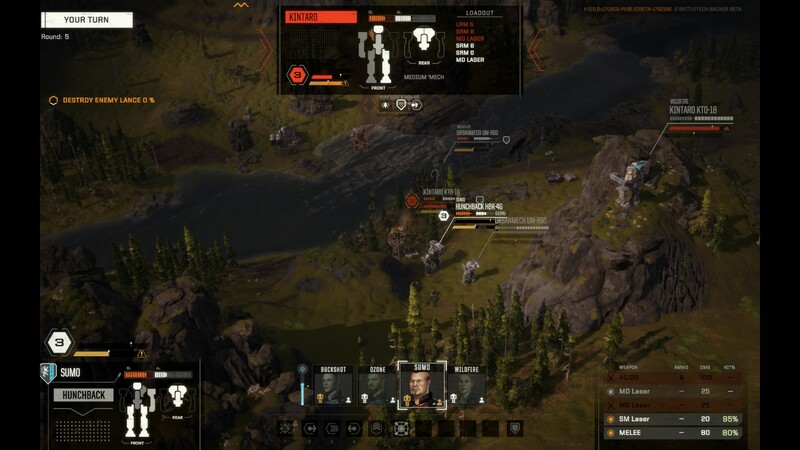 Battletech has always been a pen and paper game that should have translated into an even better game on the computer. 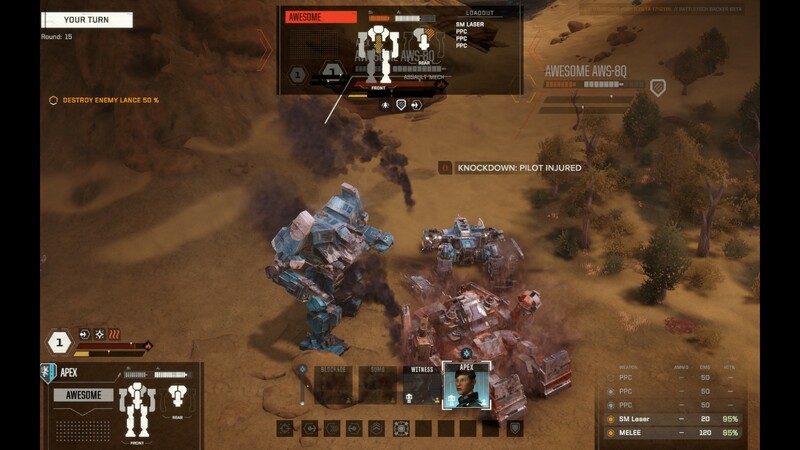 We have a slew of FPS style games with MechWarrior series but not a pure or true translation. This game plans on being more of that. Tesh and I have been talking about the need for this game going on 6-7 years. 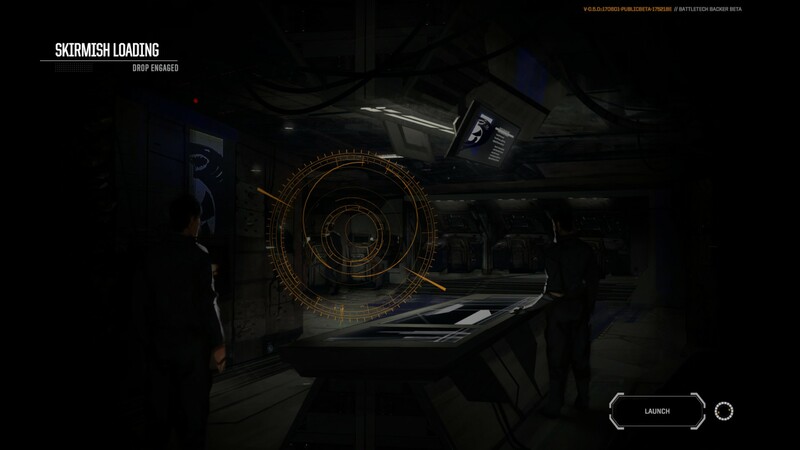 It was always known as a very ‘math’ game to work on so using the processing power of a computer should enhance the gaming experience. 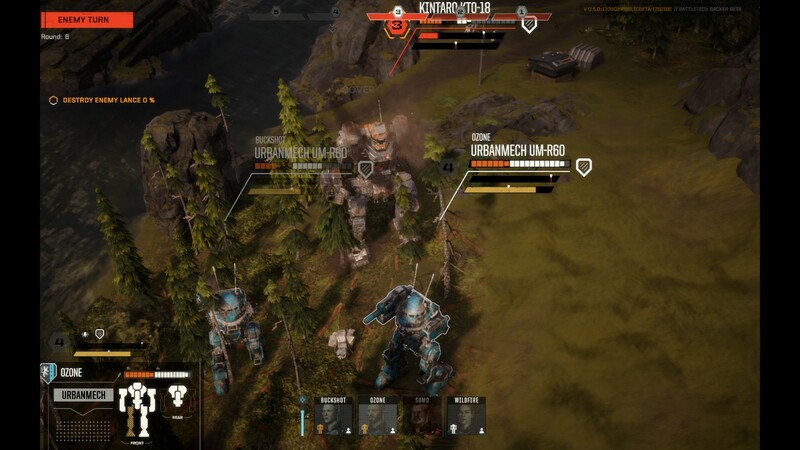 Early stages are promising but some of the current limitations (4 mechs regardless of budget, map size, etc.) keeps the game really focused. I think there are some opportunities to expand on this to make the game really exciting but it is very early so will give time to see how it develops. 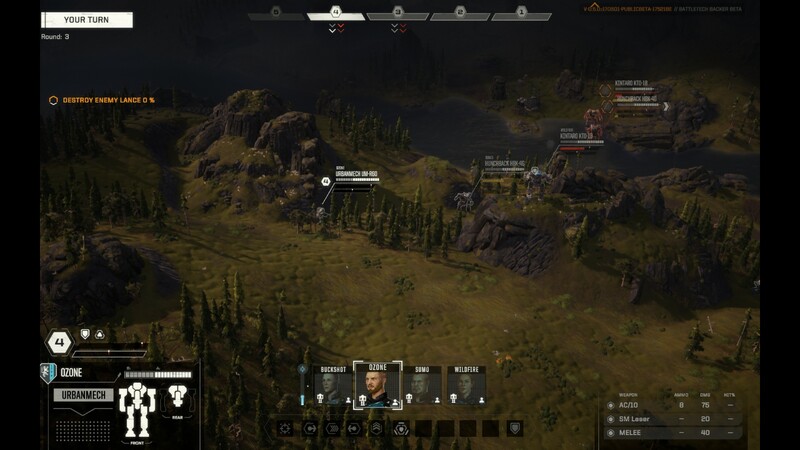 Currently you can only play against the computer, there isn’t a ton of customization options, and a map selection of 4. 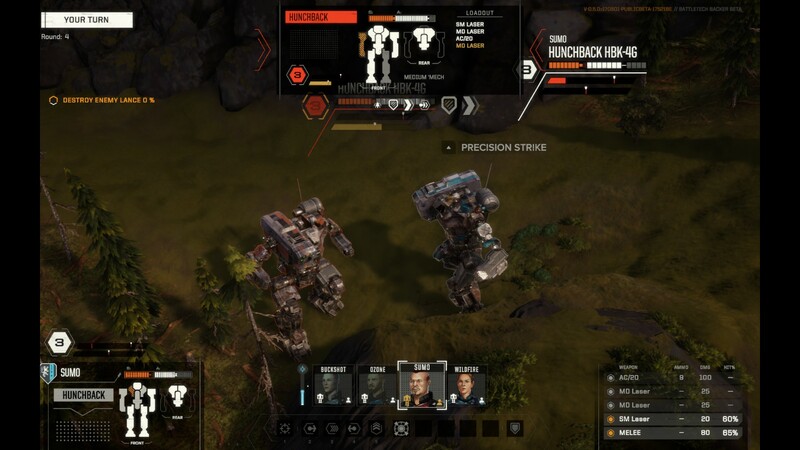 Looking forward to seeing this title expand and grow, and the company (Harebrained Schemes) had some great titles with the Shadowrun series which gives high hopes. Inserting a gallery here of a ton of screenshots of some gameplay for those interested! With a game like Paladins or Smite it can be hard not to jump between champions of gods due to having so many choices. 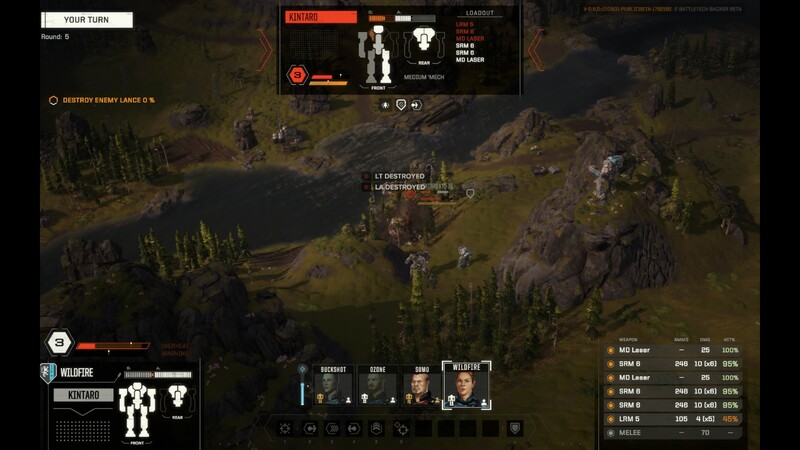 As for Battletech, I cannot wait! 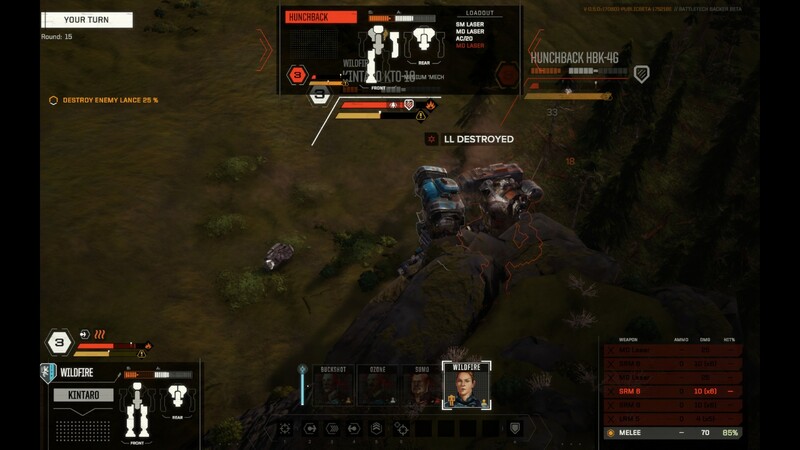 I fell in love with Battletech back when a friend introduced me to the boardgame in jr high. We even played the old Mechwarrior pen and paper rpg a few times. I haven’t kept up on the universe but I still enjoy it. You have so much strategy!